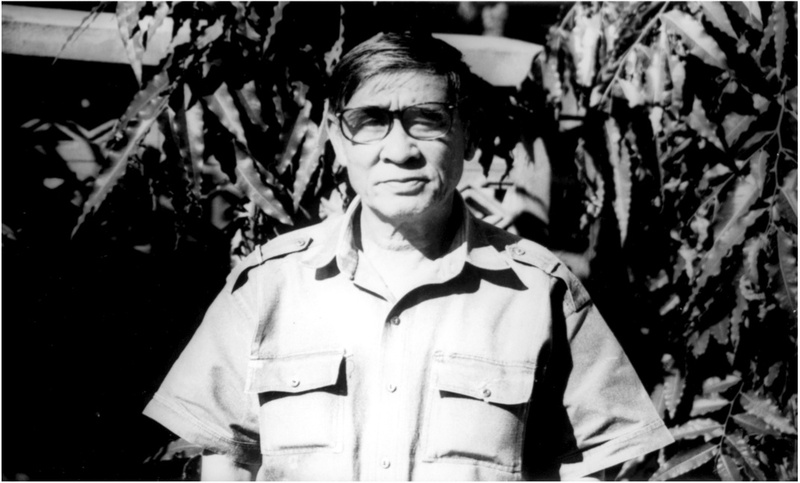 In 1962, Master Ajahn Sinthorn Chaichakan founded the Classic Thai Medicine Clinic at his own residence on Phra Pok Klao Road in Chiang Mai Province. There, a Thai Medicine clinic was opened to patients and training in Thai Medicine was given to the public. 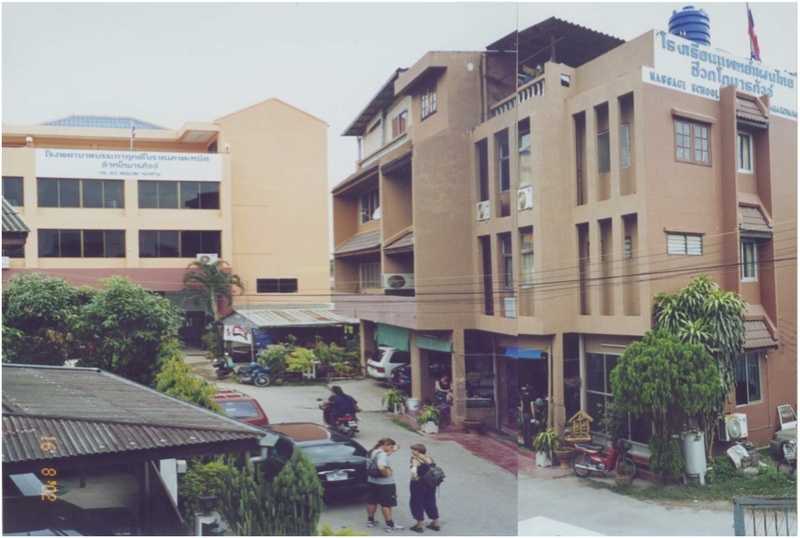 In 1969, The “Old Medicine Hospital” was established with 10 in-patient beds in a two-story building in the compound of Wat Nantaram Temple in Chiang Mai. In 1973, the “Old Medicine Hospital” was relocated to its present location on Wua Lai Road in Chiang Mai. In 1984, the non-profit Shivagakomarpaj Foundation was founded by Master Sinthorn and his son, Wason to serve the health care needs of the population. In 2000, “Old Medicine Hospital” acquired a new name, Thai Massage School Shivagakomarpaj, and was among the first schools registered under the new regulations of The Thai Ministry of Education. 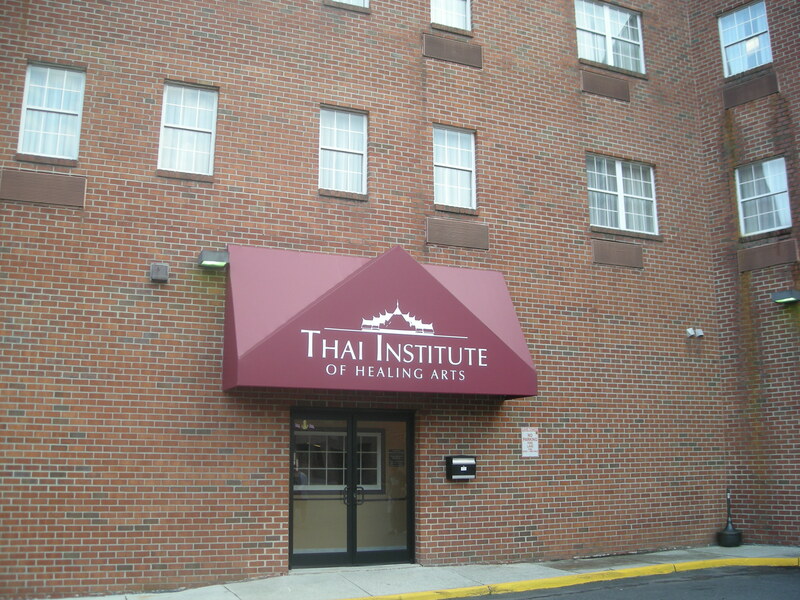 In 2010, the Thai Institute of Healing Arts was adopted as the only official Seat of the Shivagkomarpaj Lineage outside of Thailand.